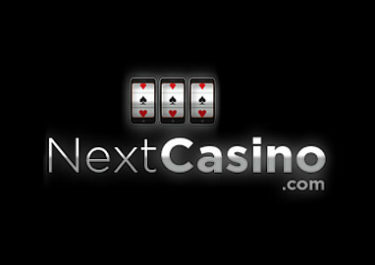 Four weeks of free spins, tournaments, cash drops and prize draws! Celebrate the release of Mr. Green’s bespoke own slot ‘Finding Mr Green’ with a feast of four rewards this week filled with good fortune and fun. Each reward increases in challenge but so too does the reward. You can look forward to infinite free spins bundles, random cash drops, slot races and wager rewards. Take one or take them all, it’s up to you. Then return next week to find four new rewards. 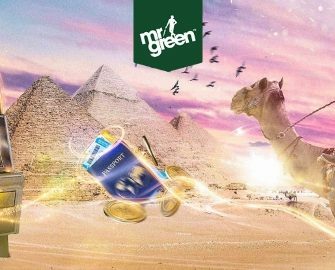 To celebrate the bespoke new slot ‘Finding Mr Gree’, travel the world in quest of €60,000 in rewards on Mr Green’s all-time favourite slots. How many rewards you want to find every single week is entirely up to you. Start the first part of your journey now – ancient Egypt! Get 30 seconds of Infinite Free Spins on Treasure Mine with every 100 spins at €1.00 or more played on the eligible games, up to six times per day. Claim them every day for a total of 24 minutes of infinite spins throughout the promotional period. Games Collection on mobile and/or desktop: Lucky Mr Green, Thor’s Lightning, Lucky Fortune Cat and Ninja Ways. Once 100 spins have been completed in any of the qualifying slots, 30 seconds of infinite free spin time will be unlocked which can be used in the qualifying slot games. The 30 seconds counter will start after pressing ‘spin’ and players can complete as many free spins as possible until the time runs out. Every spin across the eligible games could trigger one of 100 instant cash rewards of up to €2,500. Pick a slot game of your choice from the collection and play actively at €2.00 per spin to potentially trigger a random cash prize drop. 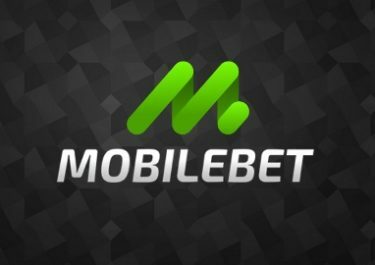 A total of 100 cash prizes from €25 to €2,500 are available throughout the week. All prizes will be instantly credited in cash. A in-game tournament tab displays remaining time and prizes. Take part in a leader board race on the new Finding Mr Green slot. Spin with minimum €0.50 and score the highest equalized win in a single spin to race to the top of the leader board. All tournament info and leader board can be found within the game client. 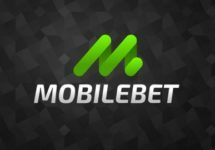 The TOP100 scorers by midnight on 26th February 2019 will win cash prizes worth €50 to €1,750, credited with no wagering requirements within 72 hours. Eligible game on mobile and/or desktop: Finding Mr Green. Unlock direct access to the Volcano Riches Free Spins round valued at €1.00 if you lose 90% of your deposit, up to two times per day. A minimum single deposit of €500 or more is required to claim this offer. The deposit must be made via the OPT-IN button on the promotion page. Winnings from the round are cash, no wagering requirements. This offer can be claimed up to 2x per promotional day but requires a new single deposit of €500 or more to activate it each time.